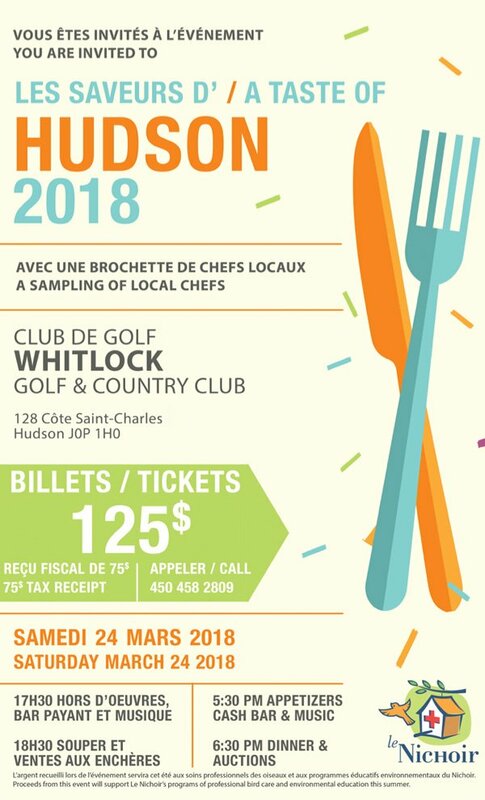 Whitlock Golf and Country Club will be the host of our A Taste of Hudson fundraising dinner and auction on Saturday, March 24th. A Taste of Hudson is our leading event to raise the funds needed to run the Conservation Centre. The fabulous food sets the tone for an evening of bidding at the auction tables. Le Nichoir is known far and wide for its auction tables. 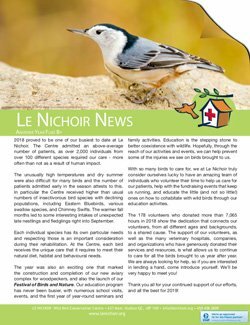 There will be no shortage of great items to bid on throughout the evening thanks to the support shown by businesses and individuals who care about Le Nichoir’s programs of bird care and environmental education. Michael Lawrence and Robin Pridham of Pridham’s Auction House are teaming up once again to ensure the success of the live auction and Breakfast Television’s Elias Makos will pull it all together as the evening’s Master of Ceremonies. 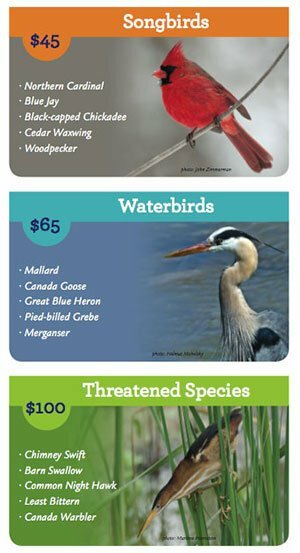 Whitlock Golf and Country Club is a Certified Audubon Cooperative Sanctuary and a place where Le Nichoir has released many birds over the years and we are thrilled to hold our event in such a beautiful venue. A beautiful venue, fabulous food, loaded auction tables – Come out and show your support for Le Nichoir and our conservation programs. Tickets can be reserved by calling Le Nichoir at 450 458 2809.